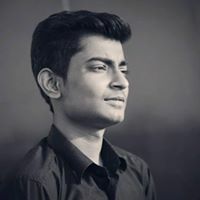 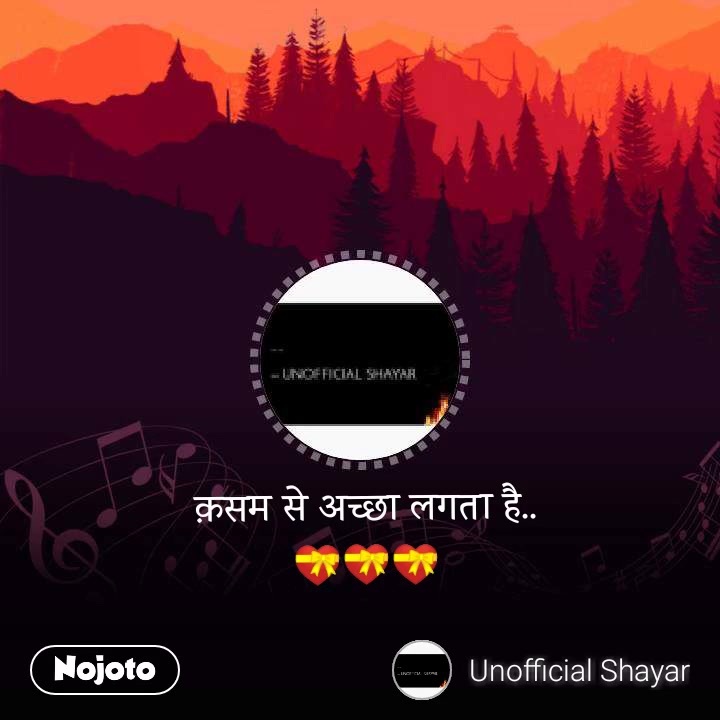 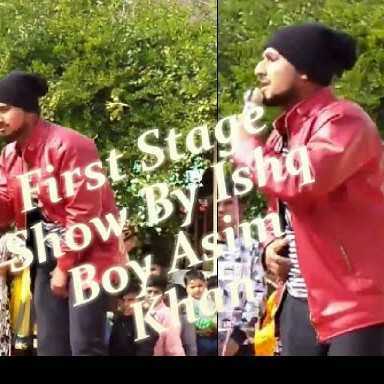 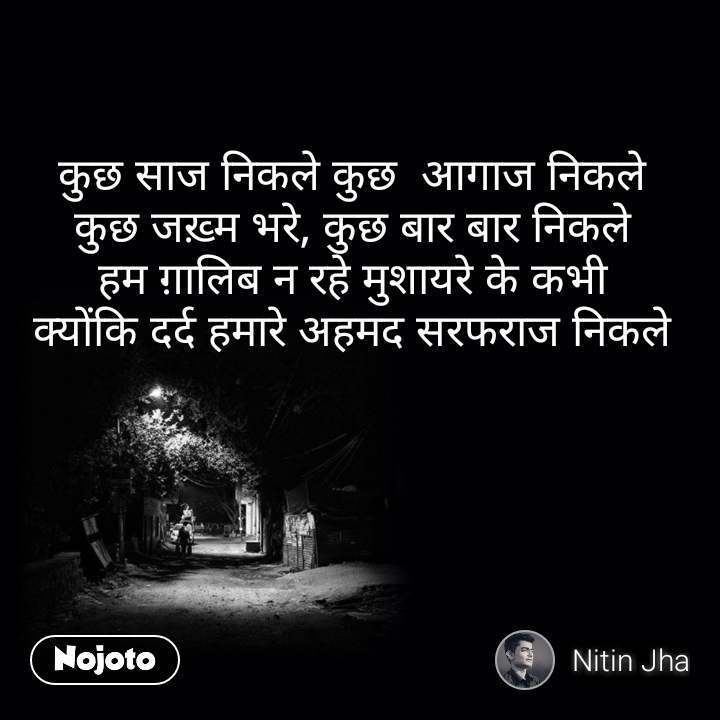 Best OpenMIC Stories, Status, Quotes, Shayari, Poem, Videos on Nojoto. 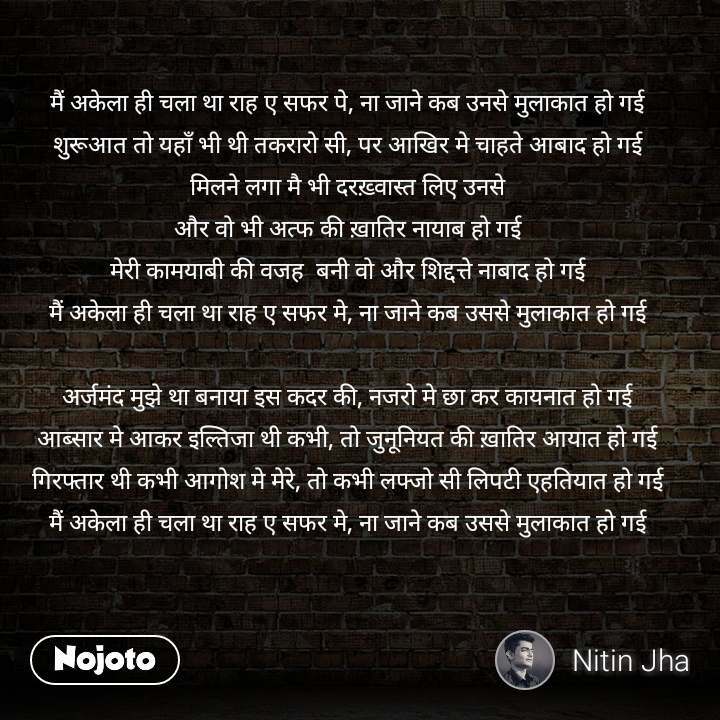 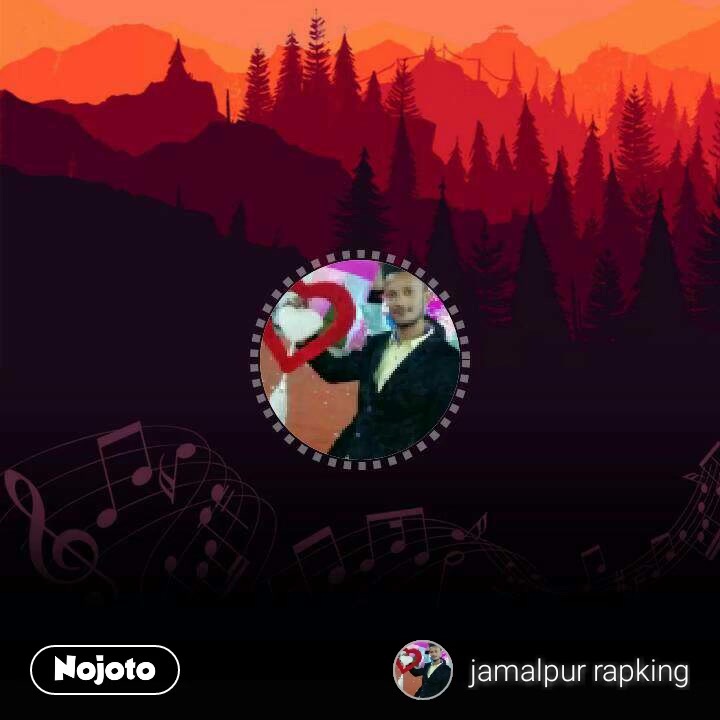 Also Read about OpenMIC Quotes, OpenMIC Shayari, OpenMIC Videos, OpenMIC Poem and OpenMIC WhatsApp Status in English, Hindi, Urdu, Marathi, Gujarati, Punjabi, Bangla, Odia and other languages on Nojoto. 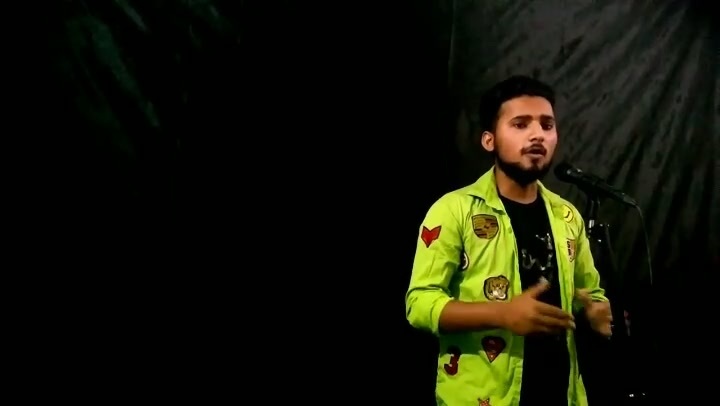 क़सम से अच्छा लगता है..